What a view, what a window! 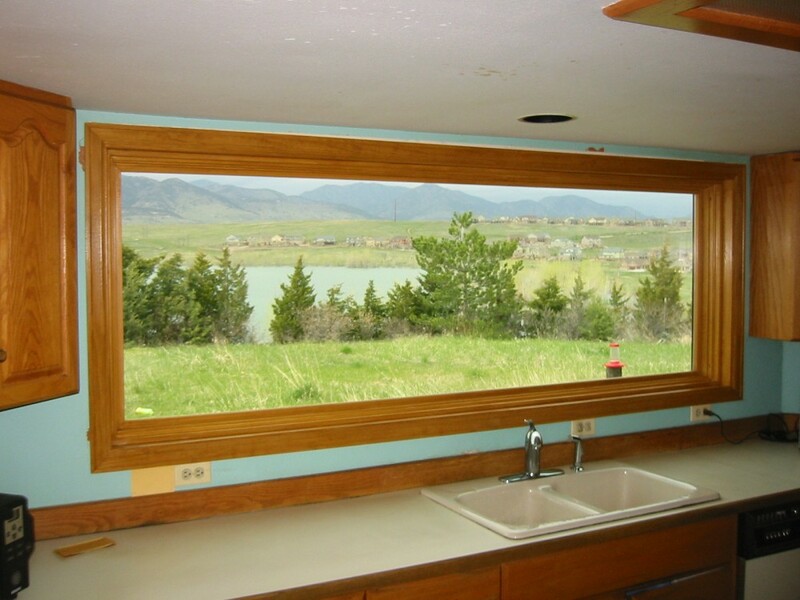 Egret Windows installed this nine-foot wide aluminum-clad Semco window to replace three mulled double-hungs which deprived the homeowners of spectacular mountain and sky views and protection from the site's severe winds. See more projects at www.egretwindows.com.